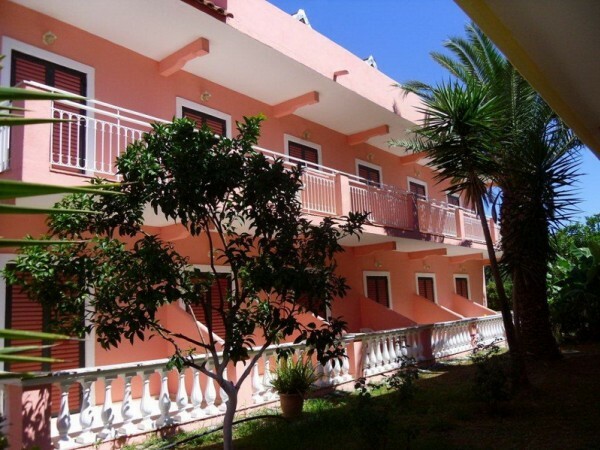 The Semeli hotel is located 400 m from the centre of the picturesque village of Roda and 300 m away from a beach. 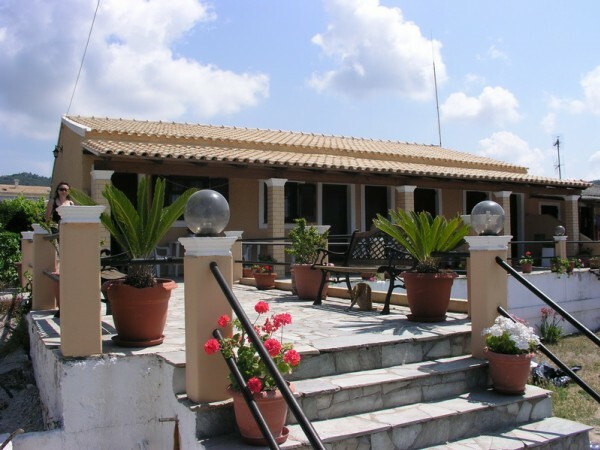 Roda is 30 km north of CorfuTown, the port and the airport. 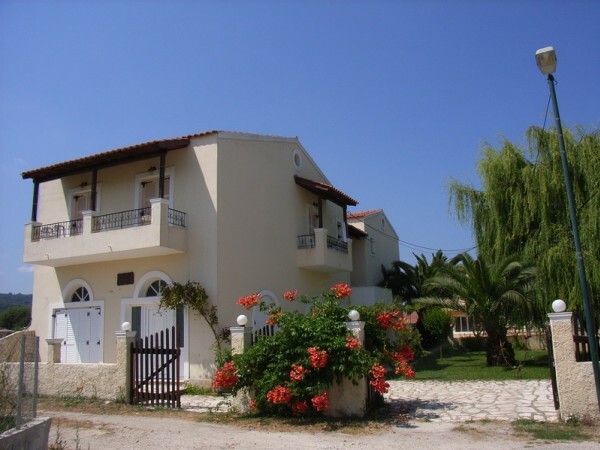 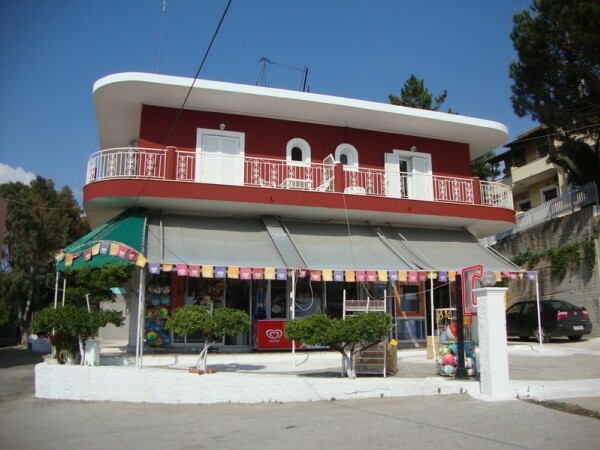 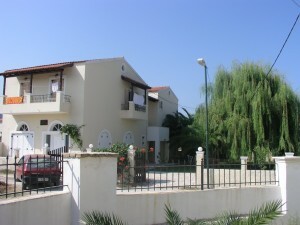 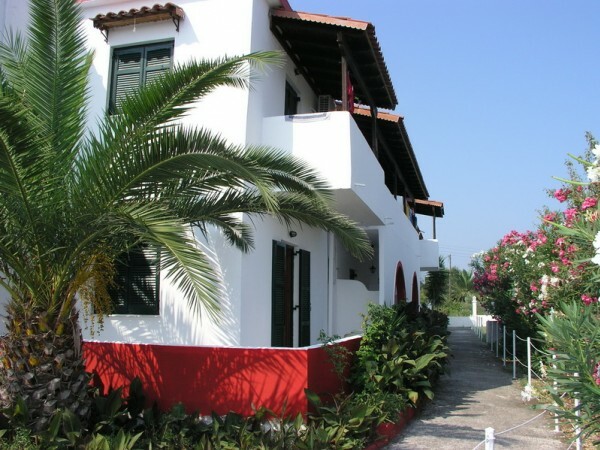 Semeli hotel is a small family run hotel, with very friendly service and warm atmosphere. 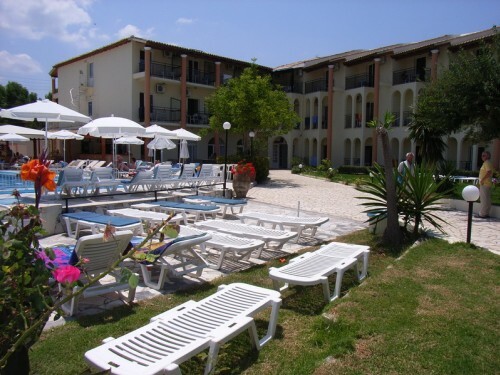 Set in a very quiet environment the hotel offers really relaxing holidays. 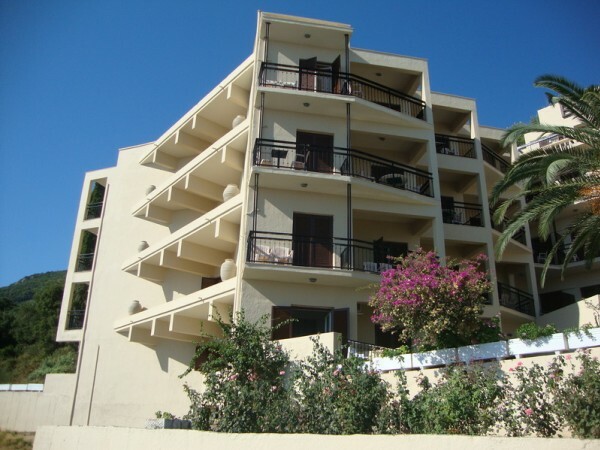 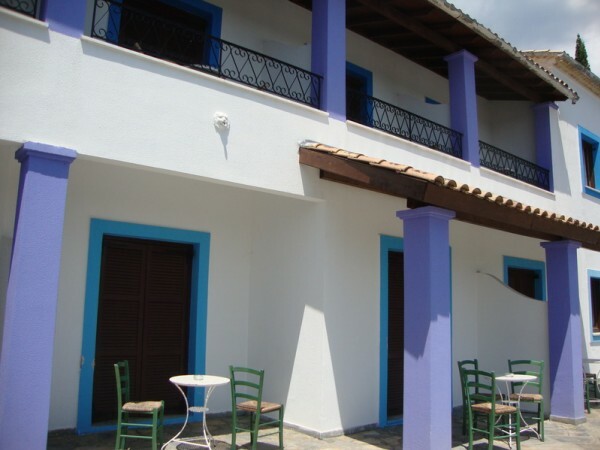 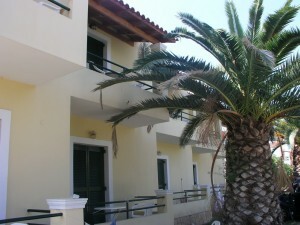 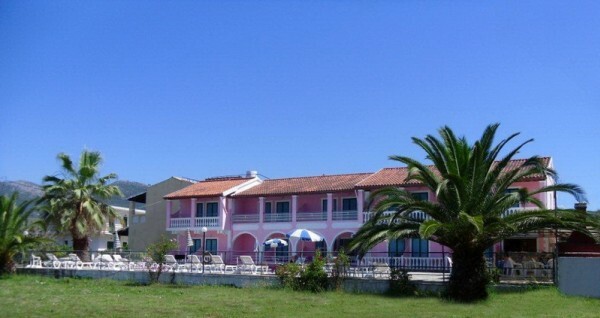 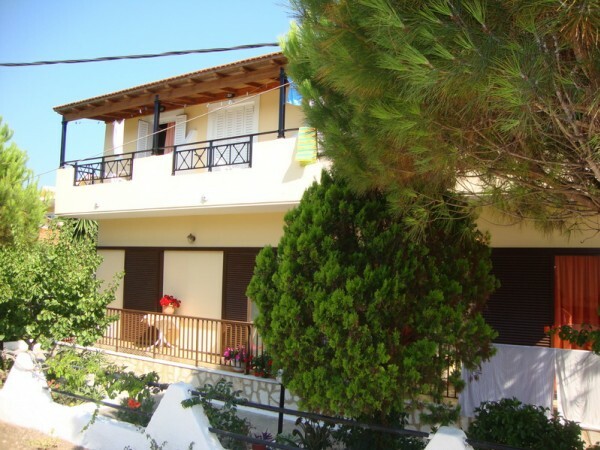 The SilverBeach hotel is located near the centre of the picturesque village of Roda and 350 m away from a sandy beach. 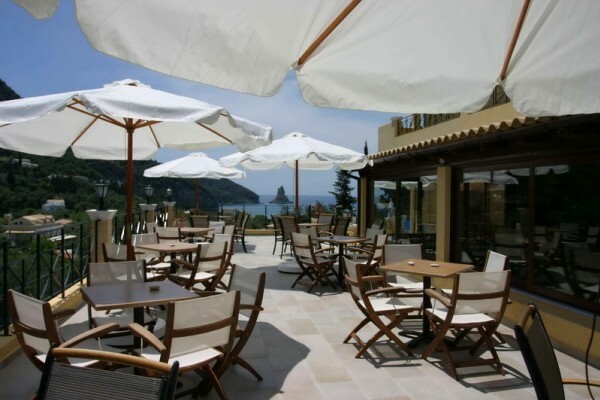 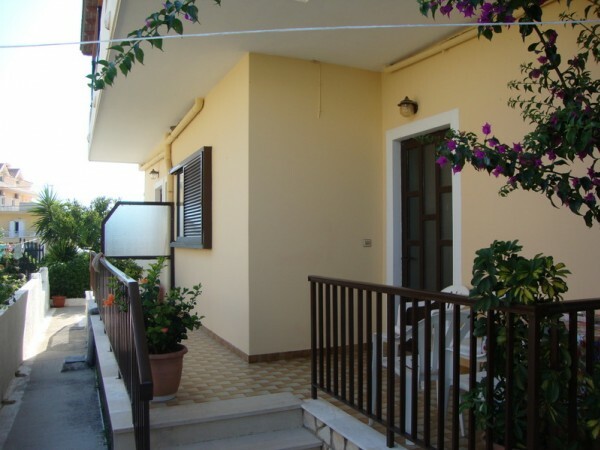 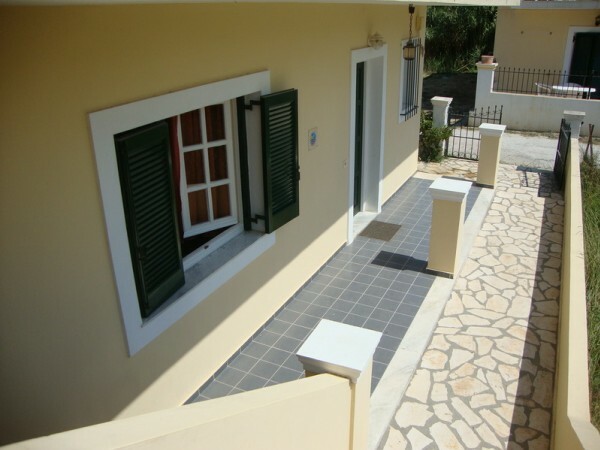 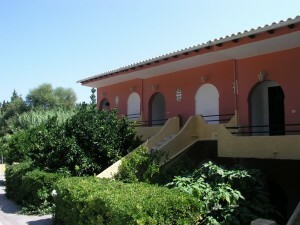 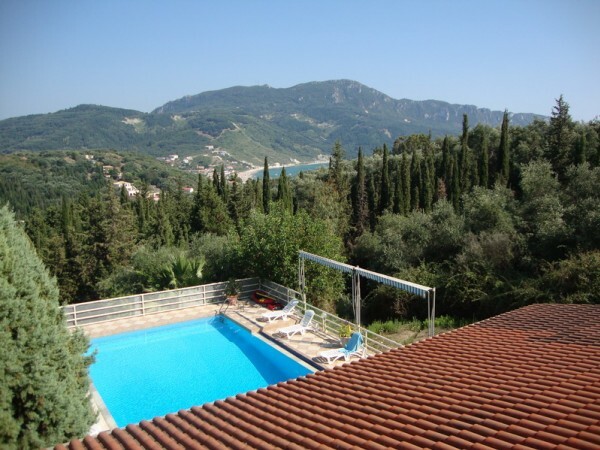 Roda is 30 km north of CorfuTown, port and airport.